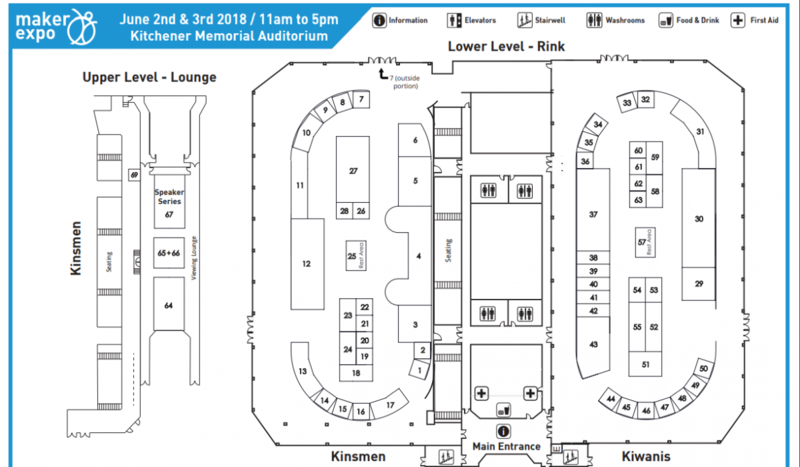 To help you plan your weekend, you can download our floor plan so you can track down your favourite exhibitors and strategize how you’re going to see all the awesome stuff we’ve got for you to see. There’s some tough choices to make, made tougher by our amazing speaker line-up. Remember we’ve moved! We’re at the Kitchener Memorial Auditorium this year. We’ve got a page set up for directions and parking information.